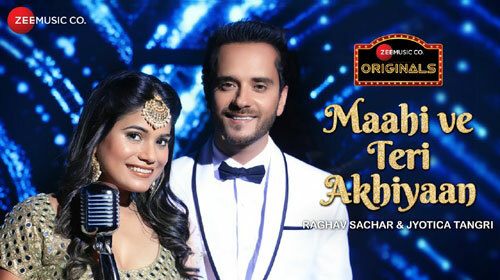 Maahi Ve Teri Akhiyaan Lyrics by Raghav Sachar & Jyotica Tangri is romantic duet sung by them. Its lyrics are written by the lyricist Rohit Sharma and music is composed by Raghav Sachar himself. If you find any mistake in lyrics of Maahi Ve Teri Akhiyaan song please let us know in comments.